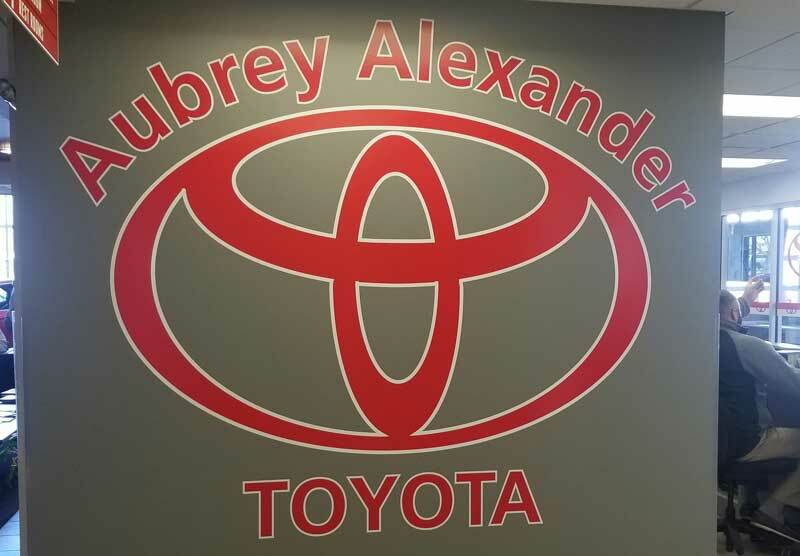 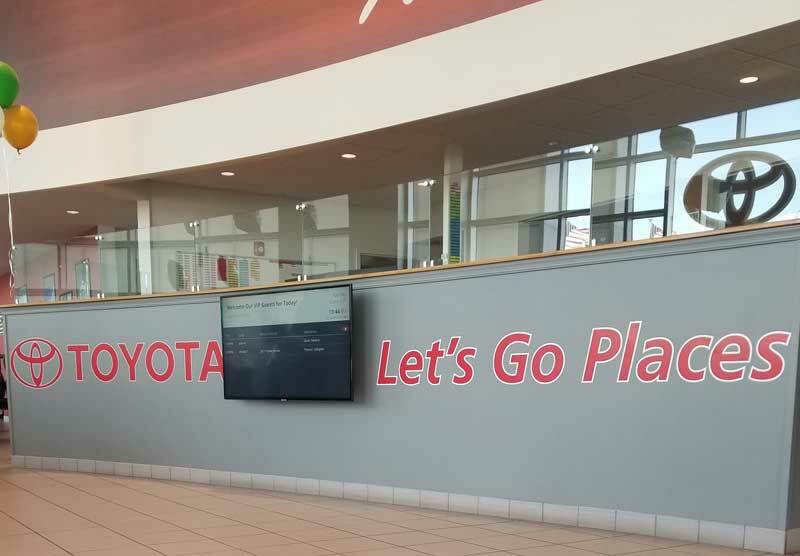 AdOne recently partnered with Aubrey Alexander Toyota in updating their showroom. 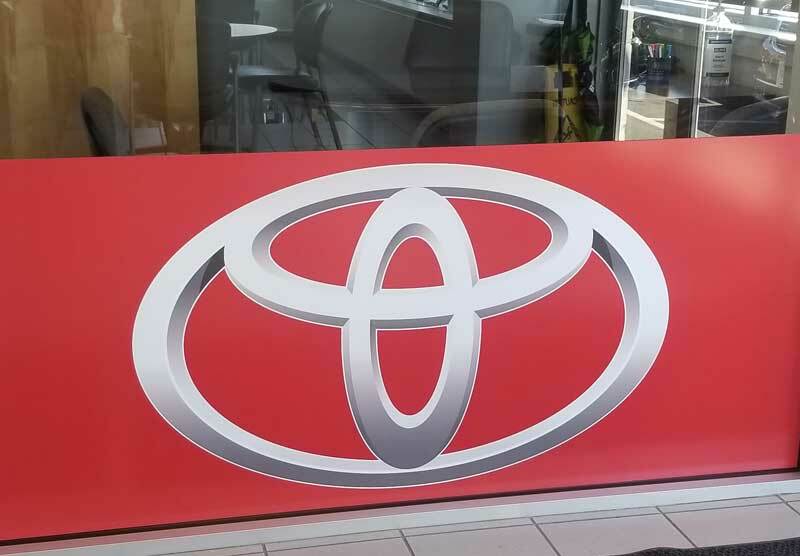 For the project, AdOne created wall and window graphics which can be found throughout the Selinsgrove dealership. 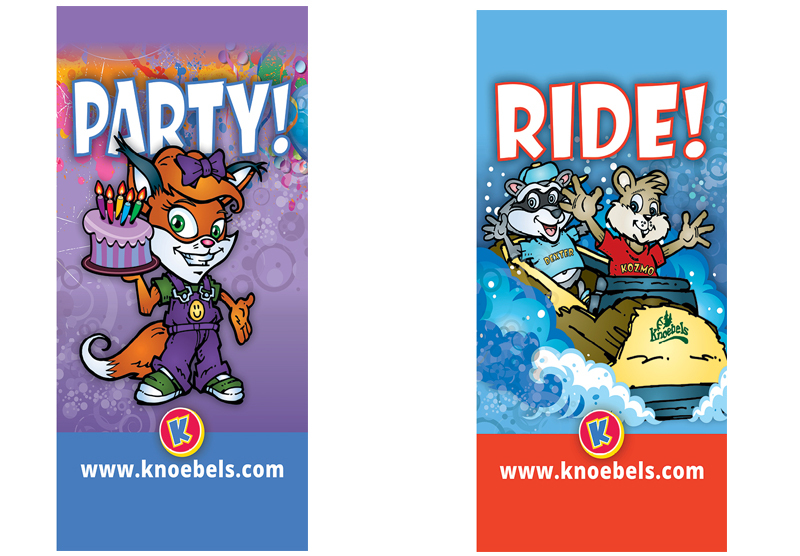 AdOne has been working with Knoebels Amusement Resort for over 25 years back to the origins of their well-known mascot, Kozmo. 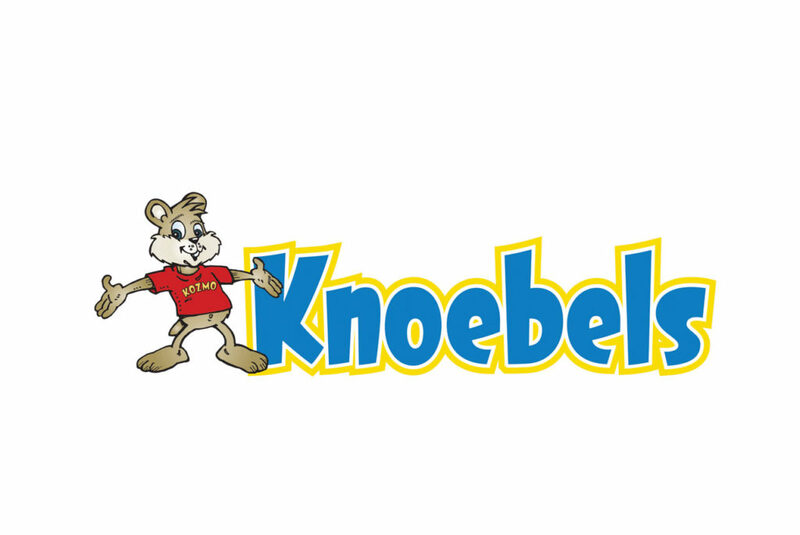 Kozmo (yes, he is a chipmunk!) 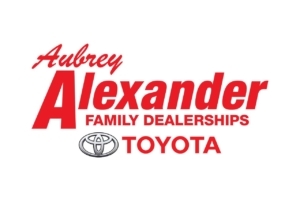 was first captured on paper by AdOne illustrator, Mike Tobin, and the rest is history. 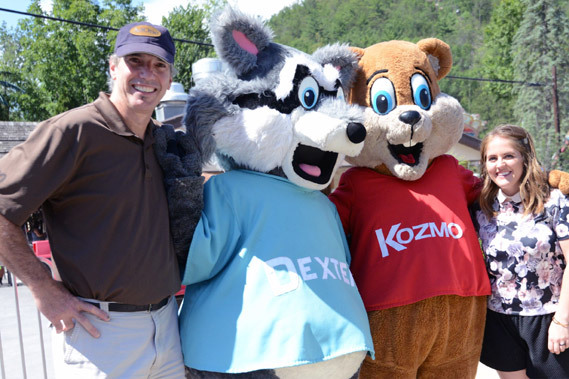 In the years following Kozmo’s introduction, Mike had the opportunity to create two new friends for him, Dexter and Piper. 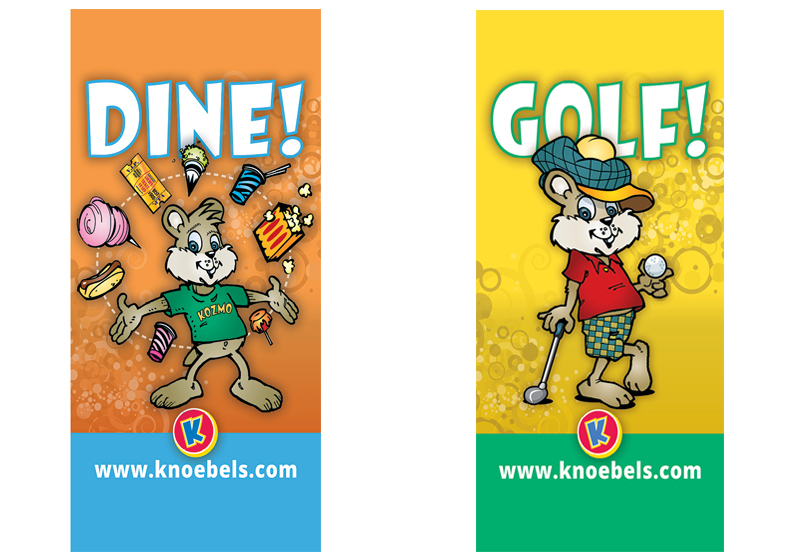 In addition to illustration services, AdOne provides the park with print design, tradeshow and in-park signage, apparel and promotional items. 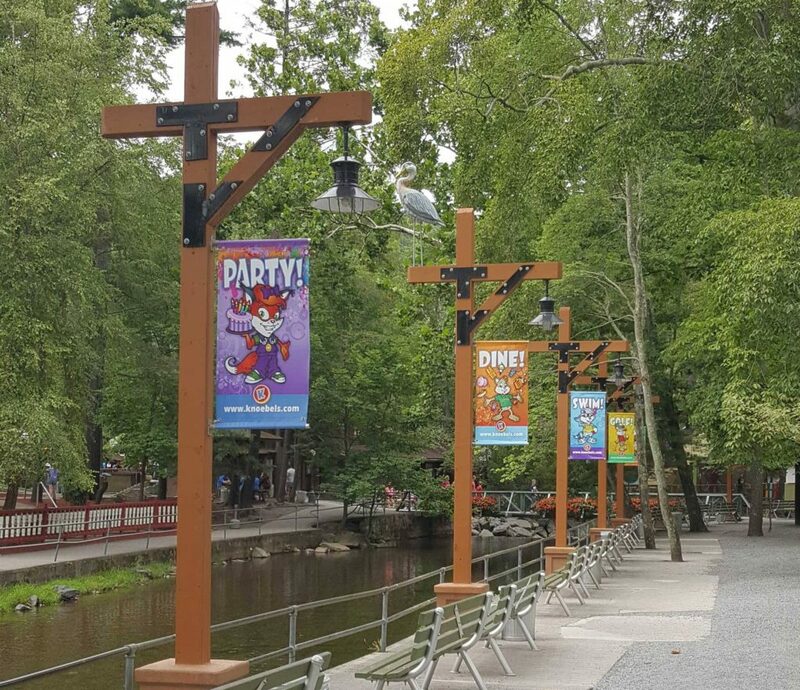 When you visit Knoebels this summer, be sure to check out the new colorful pole banners sporting images of Kozmo and his woodland pals! 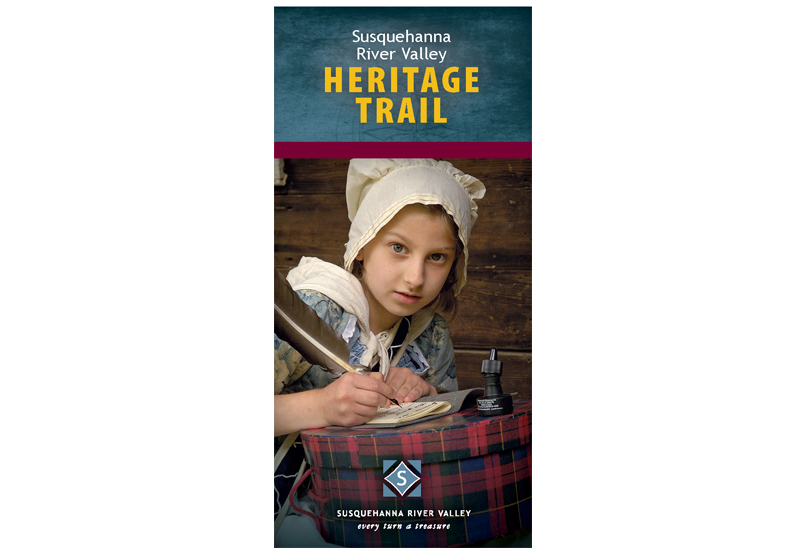 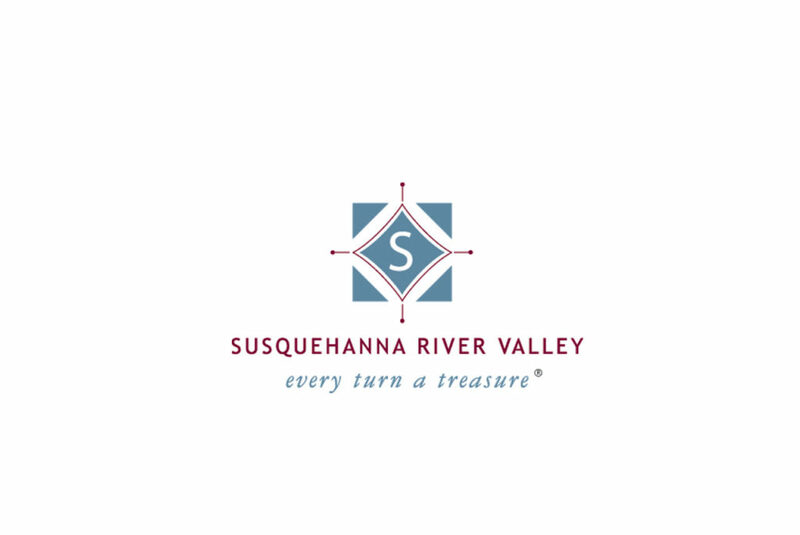 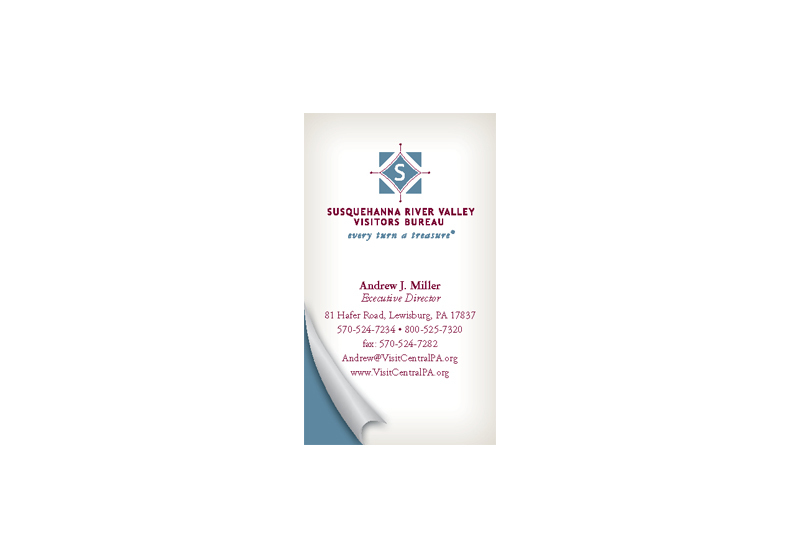 An AdOne client for 20 years, SRV partners with our design team on their annual Visitors Guide. 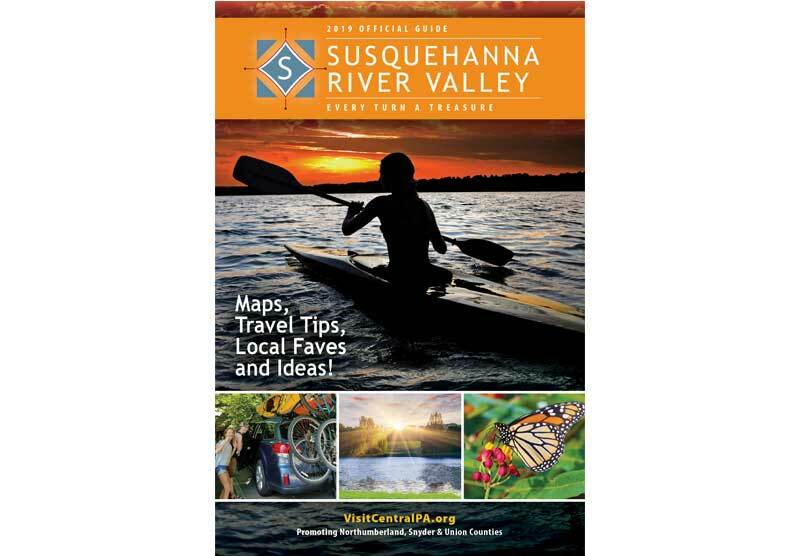 We also provide the bureau with brochure design and a wide range of promotional items to distribute both to their membership, as well as, to visitors to our area.